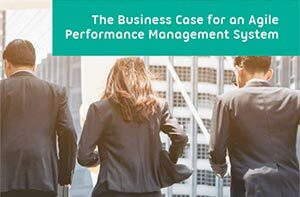 Regular readers will know I write a lot about performance management (see some of the best examples here, here and here). Today I wanted to share some of my favourite performance management quotes. I’ve included 76 fantastic performance management quotes from a range of CEOs, political leaders, business thinkers, writers, celebrities and sports stars. If you’ve got a favourite quote that you think we’ve missed, jump into the comments below. I’d love to hear your suggestions. You’ve heard from the best and brightest, now get your free business case. Watch videos with some of the most interesting thinking on performance management today. The latest performance management tools in an easy to use online system. Australian managers, this is your 360 performance review Does talent management drive share price performance?